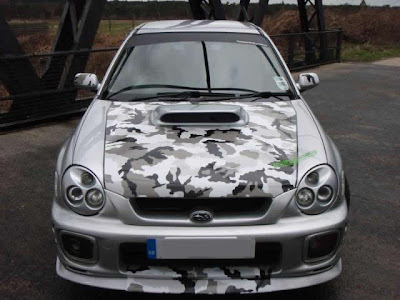 It's been a while since we worked on this Urban Camo print for Jamie's Silver Subaru Impreza WRX but he emailed some photos over this week and it's a really nice job. Jamie got in touch in March last year to discuss options to create a full colour printed Urban Camoflague design for his car with the idea to apply it to the bonnet, continue it down the front bumper and a separate print for the top of the rear spoiler blade. Following discussion of various types of camoflague design we had on file and working to Jamie's own mockups we got the artwork sorted and Jamie opted to have a clear laminate applied which increses the lifespan of the vinyl. 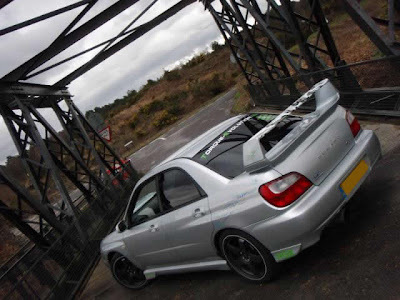 Jamie fitted the vinyl himself which deserves a good bit of respect as the type of vinyl availabe at the time was not the easiest to work with, especially for a novice fitter. 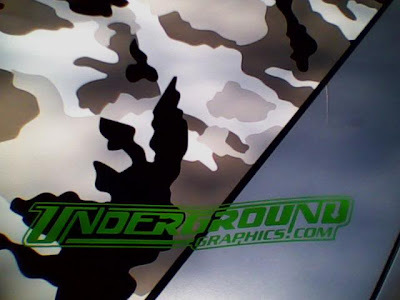 New technology means we now have access to much more advanced vinyls that are easier to apply and work with so if you're considering a vinyl wrap like this it really is the kind of thing you can now fit yourself. You can just see the Urban Camoflague print on top of the spoiler blade in the photo above. 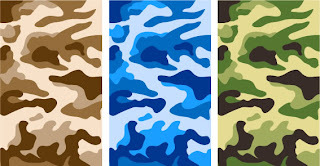 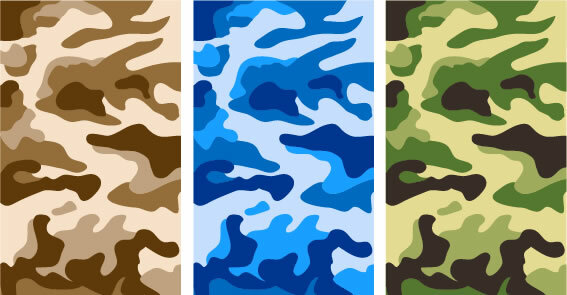 Some of the Camoflague patterns that were available.